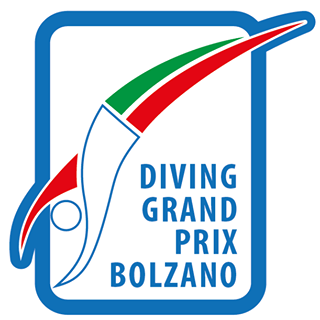 Liu Chengming and Zhang Xiaotong won the respective men's 3 metres springboard and women's 10m platform events as China dominated day two of the International Swimming Federation Diving Grand Prix in Bolzano in Italy. The men's 3m springboard competition saw Liu triumph with 456.05 points at the Lido di Bolzano. Great Britain's Ross Haslam finished second with 426.35 points and the United States' Briadam Herrera came third with 392.35. Home favourites Giovanni Tocci and Lorenzo Marsaglia ranked fourth and fifth respectively. In the women's 10m platform, Zhang prevailed with 307.00 points. Germany's Maria Kurjo took the silver medal with 301.75 points and Britain's Gemma McArthur came away with the bronze with 284.40. The last day of competition tomorrow is set to begin with the women’s 10m synchronised platform and men’s 3m synchronised springboard finals. They will be followed by the women’s 3m springboard and men’s 10m platform finals.